Not sure what you’re looking for? Our style selector allows you to choose your favourite six designs from the website and share them with the team. 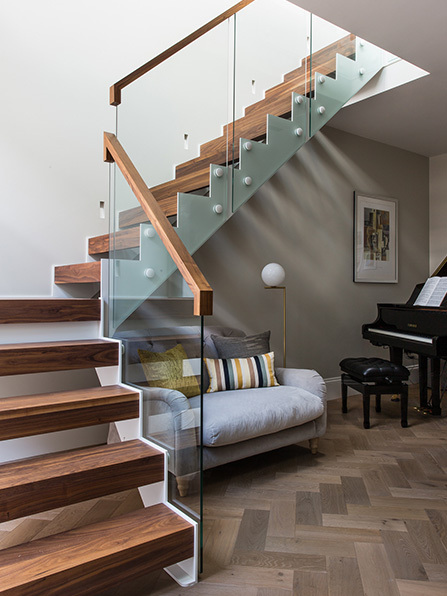 A designer can then call you to discuss your project and start creating the perfect staircase for your home, bespoke to your taste. 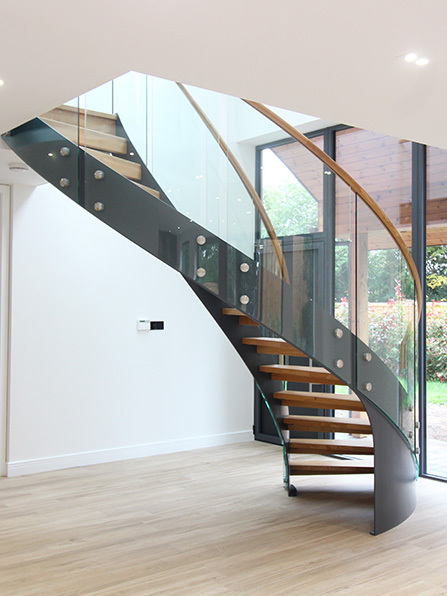 The team at First Step Designs were great from the initial design to build and fitting. 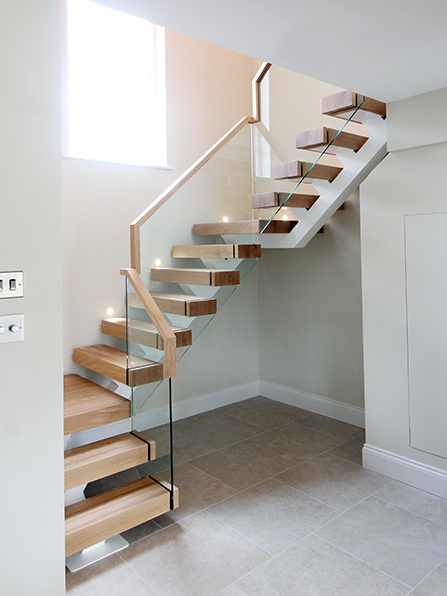 Our staircase was not the most straightforward but it looks stunning! 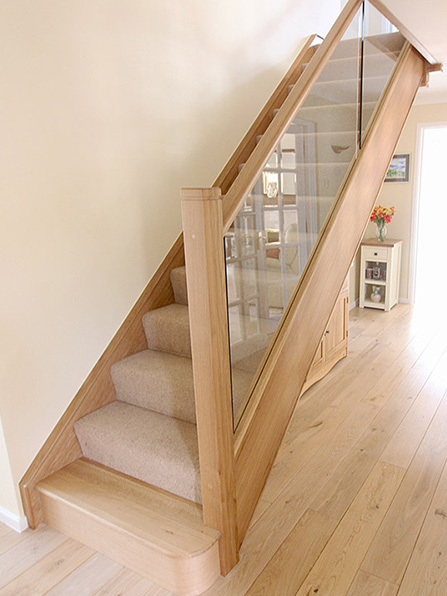 First Step Designs recently designed and fitted a beautiful oak and glass staircase for our new extension. The design team, Adam and Nathaniel were amazingly helpful, creative and detail conscious. 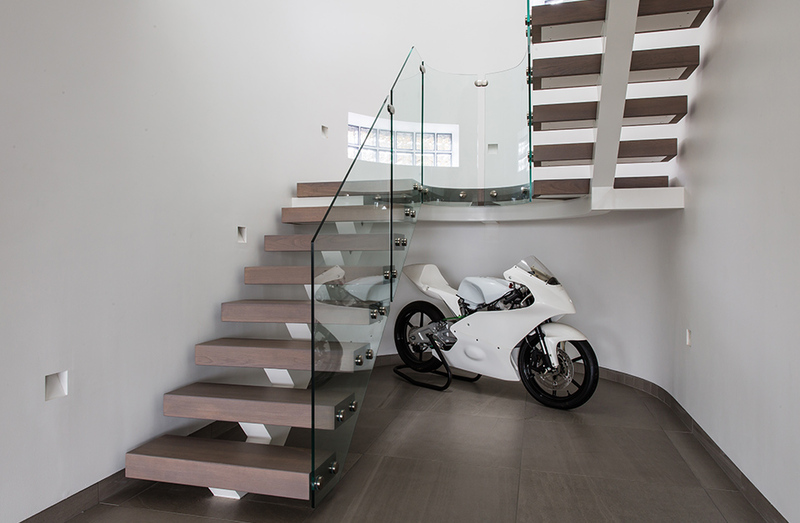 There were a number of challenges with the space, but the finished stairs are amazing. The fitting team, another Adam and Mike did a wonderful job too. Dealing with First Steps Designs from start to finish has been a pleasure. 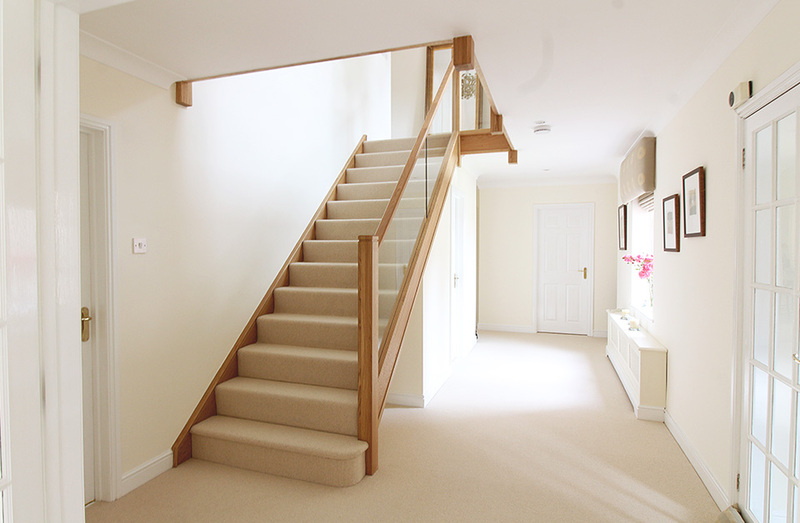 I would wholeheartedly recommend them to anyone needing a new stairs or stair renovation. I found First Step on the web and filled the online form in. Quick and easy to use. Adam mailed back and asked for pictures to clarify things. Then I received a mail with the quotation. Higher than I had anticipated but OK. No hard sell, just a take it or leave it price. 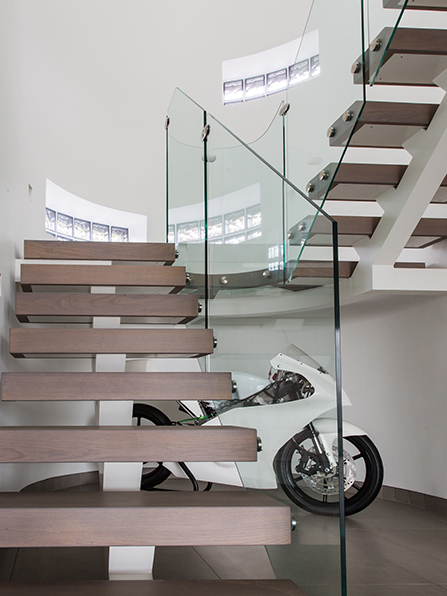 I took it, and arranged for Adam to visit and get the staircase I wanted designed and measured. 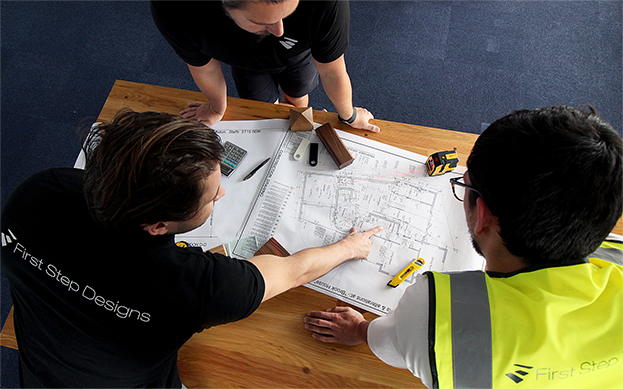 Adam explained absolutely everything to me and made me feel at ease with how the project would be handled. After a bit of a mix up with dates, the fitters duly arrived. After a brief talk over the plans the two of them quickly got to work, and quick is the word! Was it messy? Yes. Was it noisy? Yes. Was it worth the mess, the noise and the money? A very definite YES! 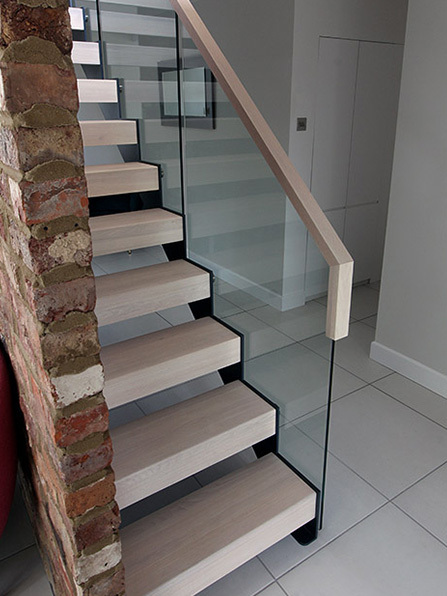 The fitters are absolute artisans. 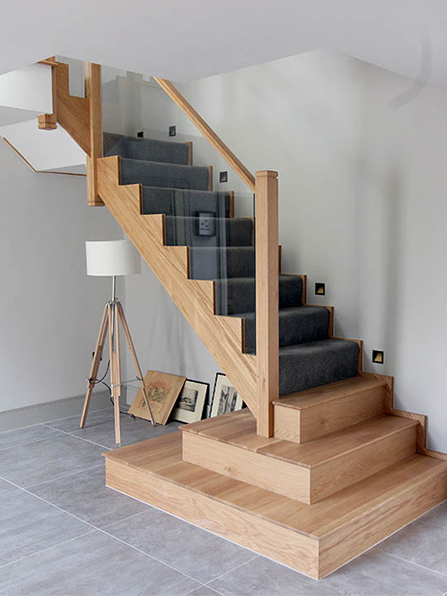 They build the stairs not so much from the plans, but using the fantastic skills and experience they have. Totally building it to my request and wishes. Now it is the centre piece of my house. Everyone comments on how good it looks. 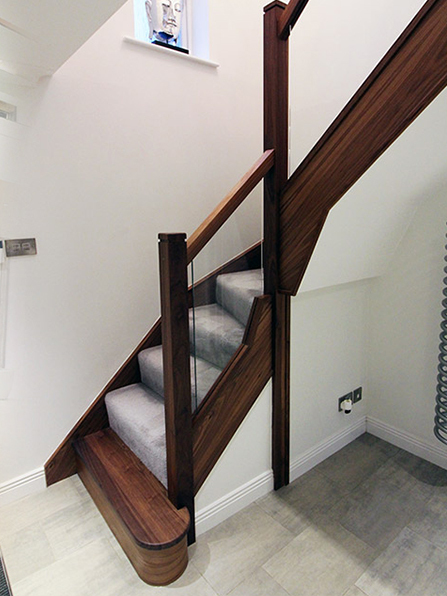 So a big thank you to Adam, the fitters and everyone at First Step Designs. Just another thank you for a job well done. 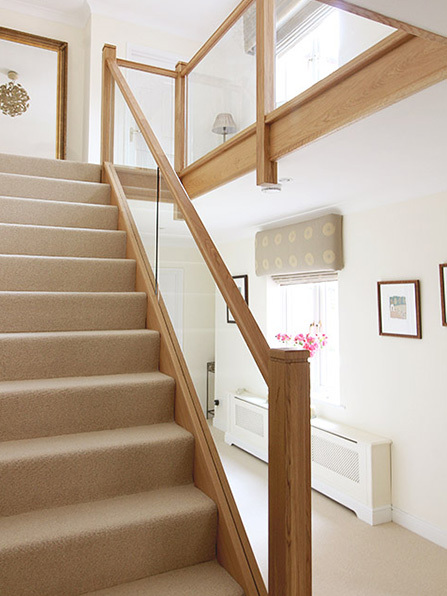 Adam, Andy and Andy were a pleasure to have in our home, I would recommend First Step to anyone! 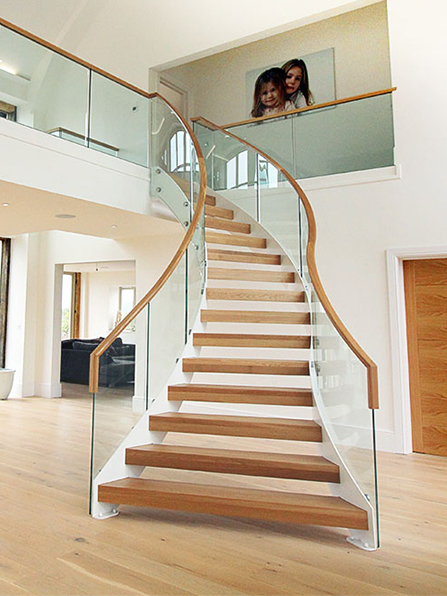 Great service throughout the process, from initial enquiry, to design and installation. Great work from the team, excellent communication from start to finish and a lovely team of installers too. Great job to the Andy's and Adam for project managing! No salesmen, but office-based specialists available from 8am-5:30pm Monday – Friday. 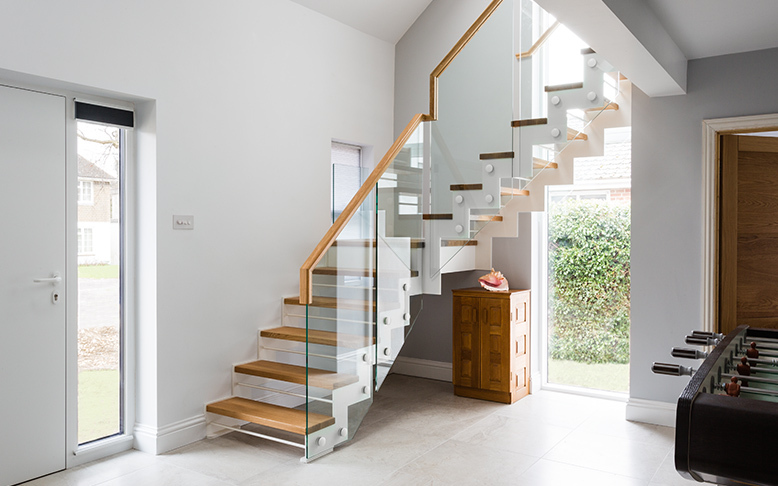 Contact the team today to discuss your project.